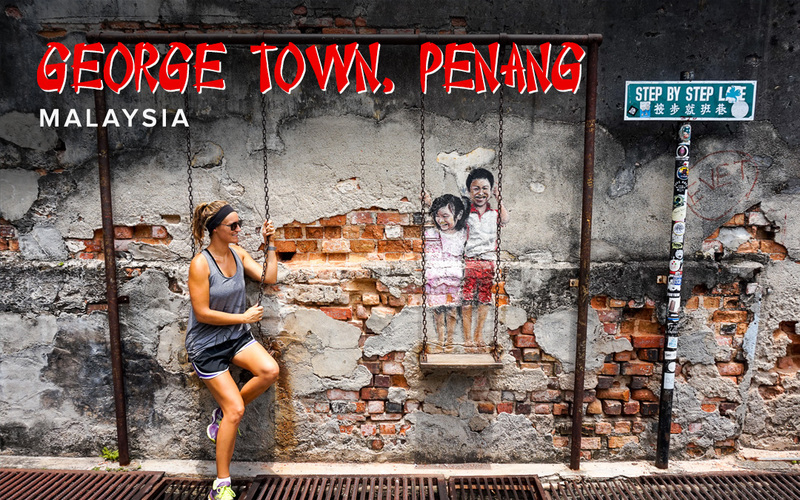 Discover the top things to see and do in George Town, Penang with our extensive guide. Know where to stay, what to eat & much more! 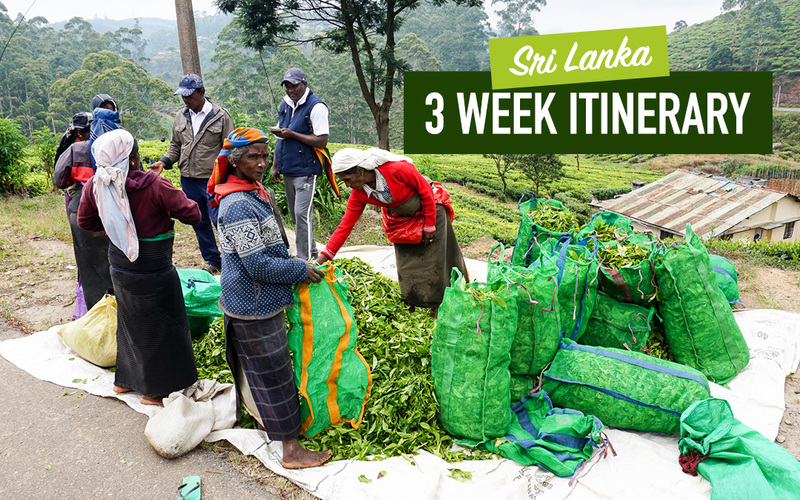 The ultimate day-by-day travel route guide & itinerary for exploring Sri Lanka over two to three weeks. The top best of everything Sri Lanka has to offer! 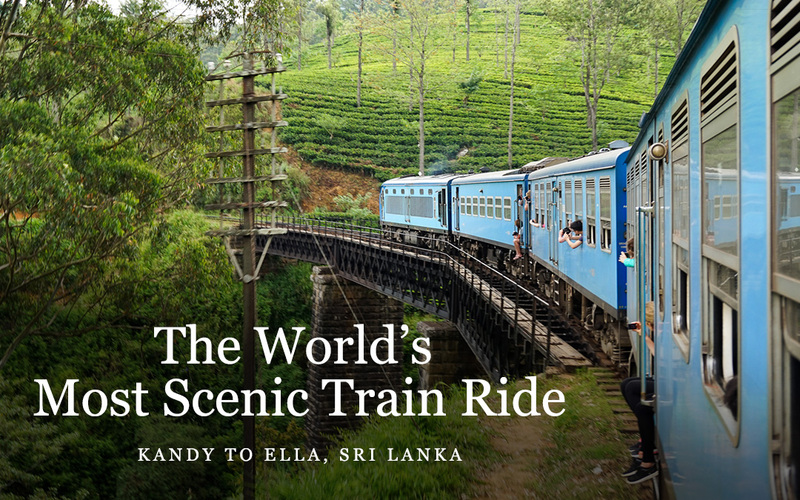 Get all the insider tips & advice for the Kandy to Ella train journey. Know what side of the train to sit on, costs, travel time, the best tickets & more. 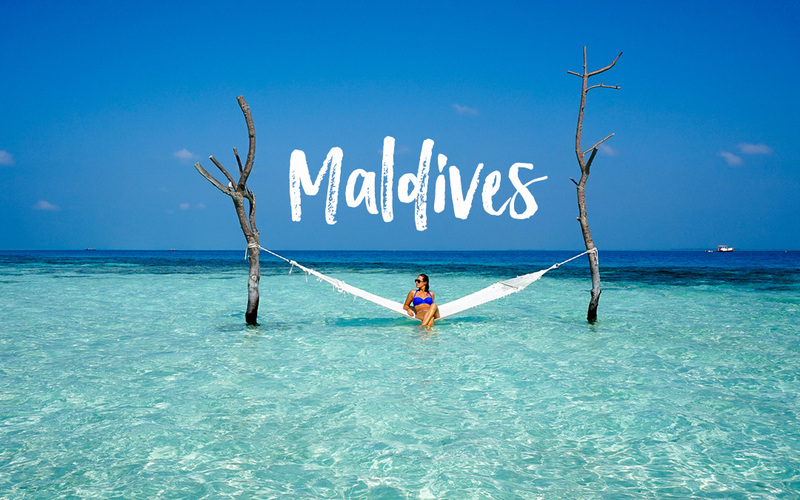 Ever dreamed about a vacation in the Maldives? We were lucky enough to stay at a remote 5 star island resort. Here’s what you can expect in paradise! 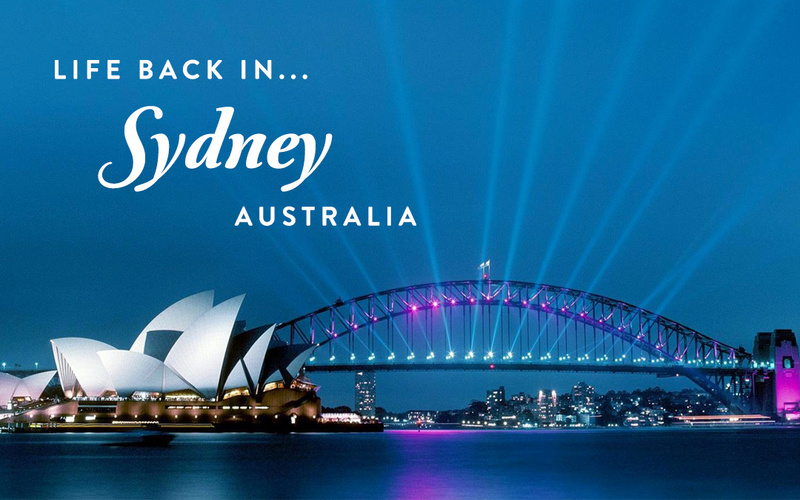 Here’s the extended answer to the most frequently asked question we’ve been asked since we’ve been back in Australia. 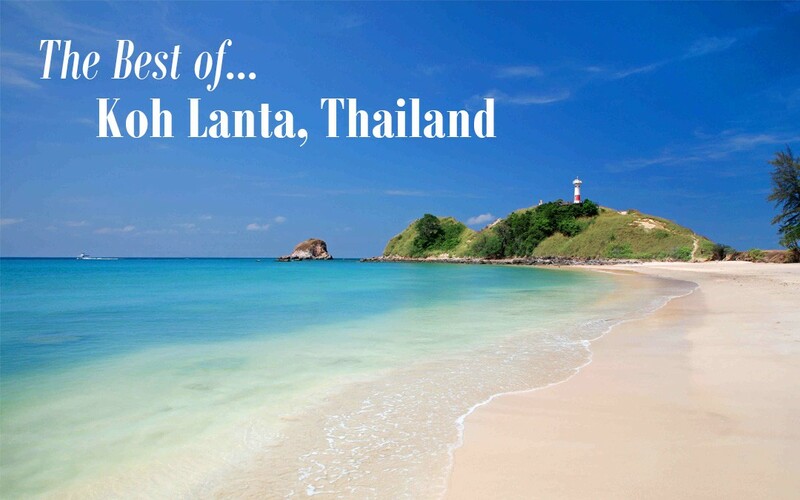 Visiting Koh Lanta? Here’s a detailed guide on the best things to do; the best place to stay, top restaurants & beaches, all with first-hand recommendations.